You have a Kapha-Vata constitution. 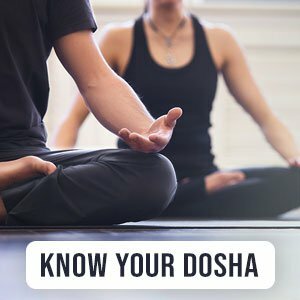 This means that you have two dominant doshas. You are naturally inclined to creative pursuits, but also have a calm mind that allows you to follow an organized approach. You are usually friendly and have a nurturing personality. Try not to be too obsessed with either routine or achievements, instead maintaining a balance and cutting yourself some slack.